Happy Healthy Vegan Friday! My co-host Kimmy and I are hoping this week will bring about lots and lots of vegan thanksgiving recipes, but of course, we welcome any type of vegan blog post. We’re just excited, as every vegan is this time of year, to be eating super yummy food and not killing anyone in the process! I don’t know what bolognese is, but since it sounds like the word bologna (which I’m proud to say is the first kind of meat I stopped eating, because ewwwww), I just assumed it was something gross. It actually looks quite normal, and I make it all the time, but I just called it pasta sauce. I’m a HUGE fan of anything with hollandaise sauce. After having the one at Flore Vegan in Silver Lake, I had to talk myself out of drinking it, putting it on everything I eat, and basically sacrificing all my friendships due to my inability to know when it’s not appropriate to lick hollandaise sauce from your dishes with your tongue. Since this doesn’t actually contain any rice, this would be a good dish for someone who’s on a candida diet if they omit the carrots. It looks/sounds really yummy. I wish cauliflower wasn’t so expensive at my farmer’s market so I could buy it every week. 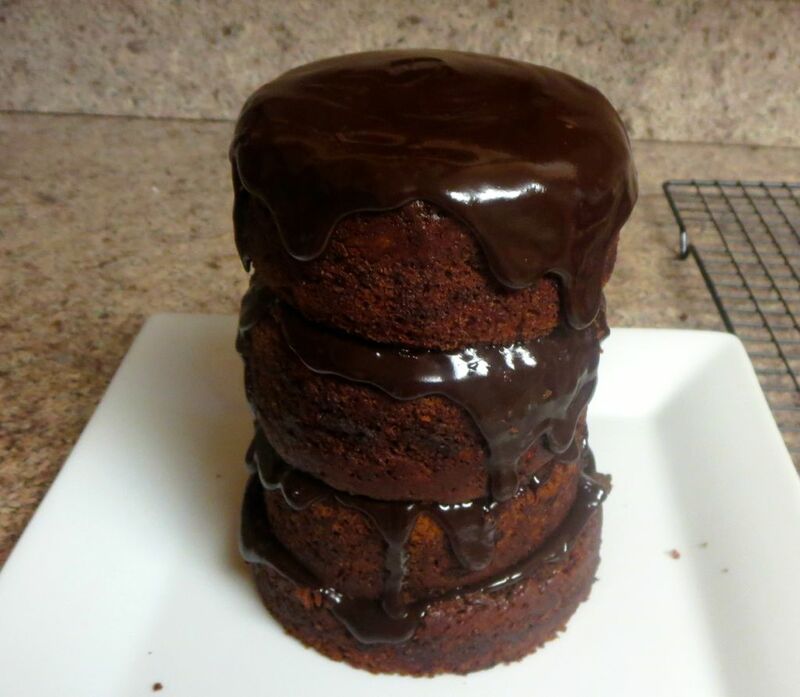 This week, I will be sharing a recipe for what I call chocolate salad cake. I just sort of combined my carrot cake recipe with my chocolate zucchini cake recipe and it turned out delicious. Since it contains 4 cups of grated veggies, I count it as being healthy, even though it’s still cake. Alrighty turkey lovers! 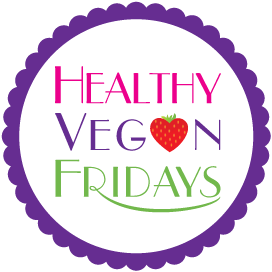 Use the link below to submit your vegan blog post to Healthy Vegan Fridays!